This extraordinary engineering achievement transports boats between the Trent & Mersey Canal and the River Weaver, separated 50 ft in height. It opened in 1875 and is the only working boat lift in England. Trips up the lift on the glass top boat Edwin Clark and combined river/lift trips are available. The 2-storey Operations Centre houses the ticket office, café, gift shop and an interactive exhibit telling the history of the lift. Other facilities include a children’s play area, car park, and toilets. 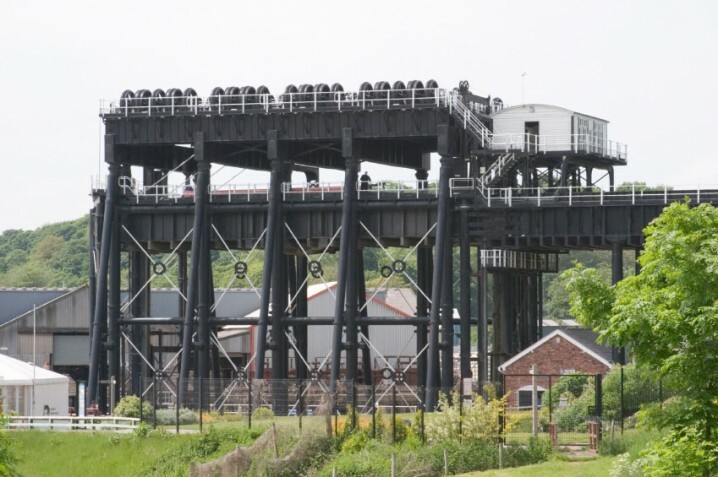 For details of opening times and ticket prices visit the official Anderton Boat Lift website. 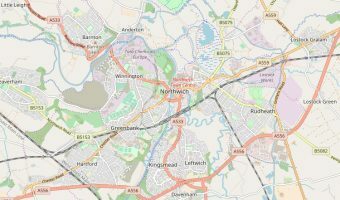 Map showing location of Anderton Boat Lift.